No matter what season, there is always time for adventure travel. Here at MZT we strive to give the best experience with the best prices. BOOK BOTH ACTIVITIES AND GET A 15% OFF! 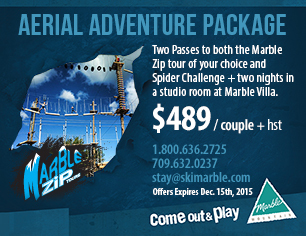 Marble Stay and Play with the Holiday Inn – Receive 10% at Marble Zip Tours when you stay at the Holiday Inn Express in Deer Lake, NL. Zip Lining & the *Spider Challenge – 15% off both activities when you book both activities on the same day! *Please Note (Spider Challenge): participants must reach their hand above 6 feet to do the whole course and above 5 feet to do the first level. 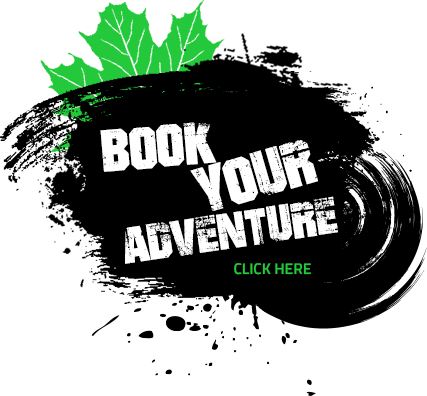 Come join us for some adventure travel in Newfoundland! 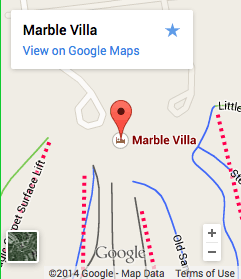 15% discount if you book two activities at Marble Zip Tours during the winter! This Sled N’ Ski adventure travel package allows you to explore the Newfoundland winter in style for 2 days and 2 nights! You get and all access pass to ride the Marble Mountain Resort lifts and a snowmobile to adventure into the back country of Western Newfoundland. You can upgrade to a one-bedroom condo for only $35 / night! Add a third night (Studio room) to your package for only $113! This package based on double occupancy and on availability. Packages cannot be combined with any other offer. Tickets are non-transferable and must be used within the package period. 7 day cancellation policy applies. HST extra. Offer valid seven days a week up to and including January 29. Refunds will not be given due to inclement weather. Call 1.800.636.2725 or book online today. 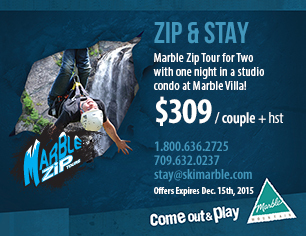 The Ski, Zip & Say adventure travel package allows you to cruise down Marble Mountain’s 1,700 foot vertical hills, zip across the magnificent Steady Brook Falls, and then cuddle up in your slope-side retreat for days and two nights!